Toledo is famous for its history, its art and its steel. 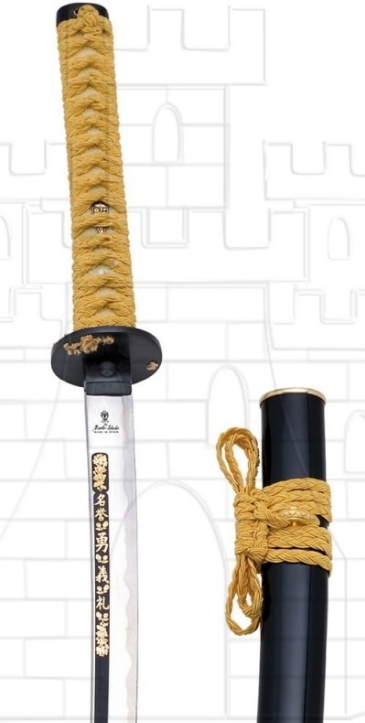 It is difficult to know the exact date when sword and knives began being made in the historic city of councils, but it is beyond all doubt that this industry is as old as the town itself. The fame of the Toledo steel was enrooted in the mastery with which some artificers handled tempering, without any technical knowledge, or instrument capable of measuring, by far, the high temperatures for such magical treatment and transformation. 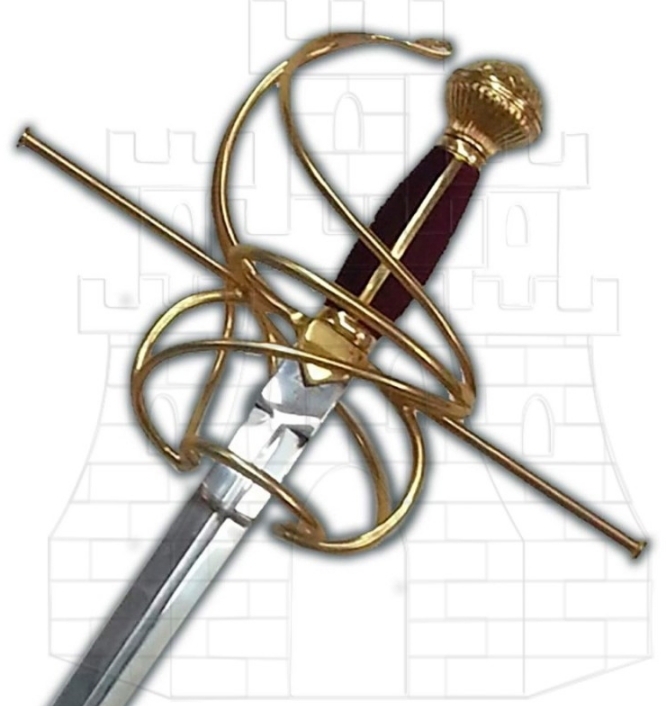 This ability and mastery, the Secret of the Temper , have been fervently protected by all the swords masters of Toledo, being transmitted only generation to generation till today, proving that Toledo Steel is unique in the world. More than 50 years manufacturing Toledana crafts. 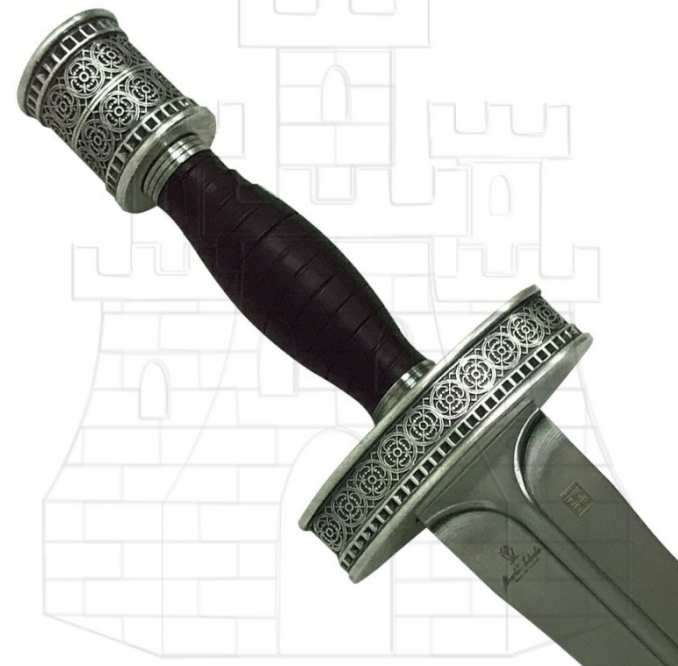 Marto® was founded in 1961 in the old district of Toledo to regain the testimony and the techniques of this sword master-craftsman tradition, being very proud to maintain today this Secret of the Temper that is the essential thing of the swords made in Toledo, giving prestige and continuity to the famous Toledo Steel. 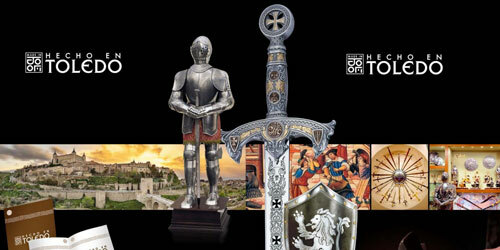 Marto® certifies that all its swords, engraved with the stamp Marto-Toledo, are designed, developed and manufactured in Toledo (Spain), by our valued and recognized artists, craftsmen and swords masters, joining traditional handicraft with the most modern techniques, to make an exclusive, quality, traditional, product from Toledo which its identified worldwide like Marto® product. The symbol Made in Toledo is a reference and a guarantee, worldwide, of hundreds of years of work and experience, during them, many pieces have been produced of great value and exclusivity that define the spirit of the Toledo craftsmanship. In order to guarantee the legitimate origin of Toledo’s artisan products, the City Council of Toledo, in collaboration with the artisan sector, has developed the brand Made in Toledo. Consumers have the security that when they buy an object with this mark they are acquiring a legitimate piece of Toledo craftsmanship, made with the highest standards of quality. Represents the assumption of a commitment to perpetuate the best of Toledo craftsmanship and the prestige gained over time.